Garage Equipment Online can arrange for the supply delivery and installation of this outstanding class 4 ATL Mot Pit, this is the perfect Mot solution for garage workshops with limited ceiling height, the class 4 pit lane comes with wheel play detectors, turntables and features an industry leading 3 year parts and labour warranty as standard with a 5 year extended care package available as an optional extra. 1x UK manufactured combined emissions tester. Does not include ground works. Class 4 ATL Pit Lane Specification. 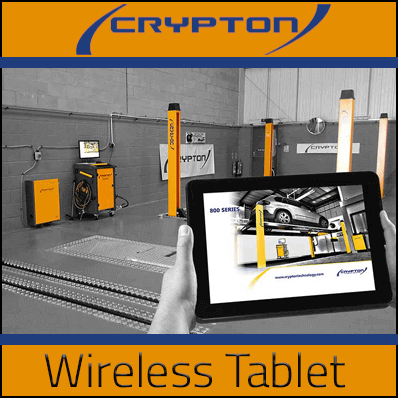 The Crypton class 4 ATL pit lane is designed to provide our clients with a practical MoT solution to low ceiling height and combines German engineering with British Excellence, order yours Today on +44 (0)151 601 4945.